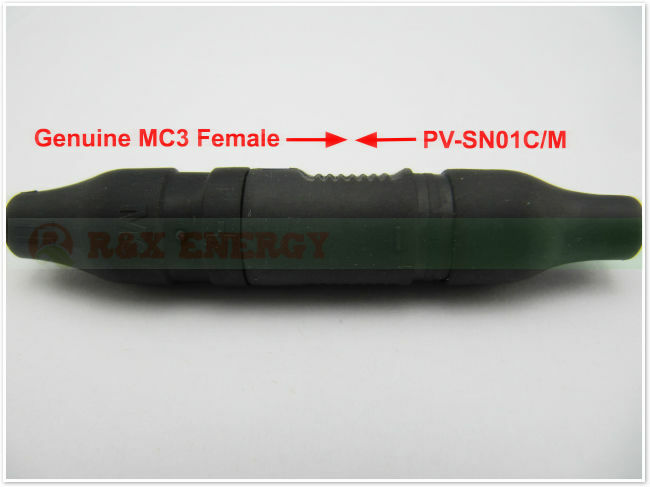 mc3 solar connector male and female PV connector for 2.5/4/6mm2 solar cable. 1.Connector adopts touch and insertion of reed with inner-knob type. 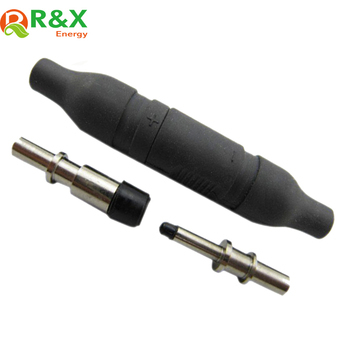 2.Auto-lock equipment of male and female points enable connection more easy and reliable.